Socialbakers, the leading social media marketing platform, has been named in the Top 10 Digital Marketing Analytics Solutions Providers for 2017 by Marketing Tech Outlook. Socialbakers was selected by a distinguished panel of CEOs, CIOs, VCs, industry analysts, as well as Marketing Tech Outlook’s editorial board. Socialbakers was recognized as a leading digital marketing analytics solutions provider, based on a track record of innovative technology solutions for almost 10 years. Social media has made it possible for businesses of all sizes to better know and serve their customers. In today’s competitive marketing environment, where global digital ad spend is slated to hit $563.4 billion in 2017, Socialbakers has become the go-to social media marketing partner for thousands of enterprise brands and SMBs around the globe. Socialbakers’ industry-leading AI-powered marketing suite has helped brands like Nestlé, Desigual, Lexus and Microsoft to ensure their investment in social media is delivering measurable business outcomes. 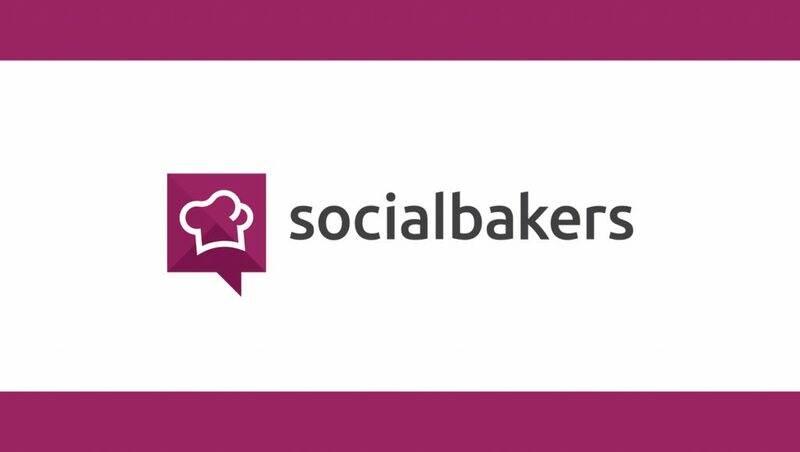 “At Socialbakers we have been helping customers get the best return on their social media activities for almost 10 years and over that time we have built the industry’s most complete social media management platform. Through the unique combination of data, experience and AI-powered technology, we enable our customers understand their audience, create more effective content to engage and grow their customer base, and measure social media’s impact on their business goals. It is an honor to be recognized by industry leaders for the continuous innovation we deliver to our customers,” said Yuval Ben-Itzhak, CEO, Socialbakers. Earlier this month, Socialbakers announced the world’s first AI-powered performance prediction and optimization for Instagram. This new addition helps marketers get the most out of their paid and organic activities. Socialbakers is the leading platform to provide marketers with measurement, management and optimization for Instagram and Facebook in a single integrated suite.